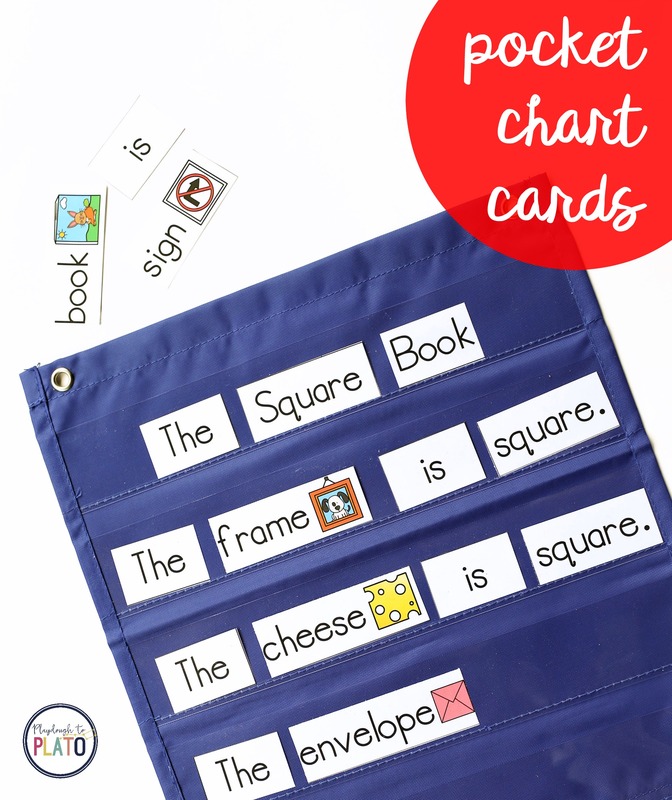 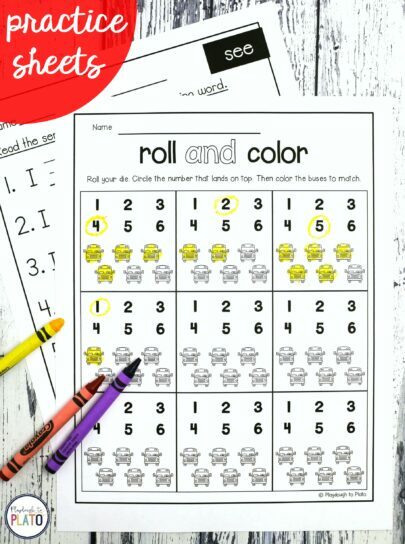 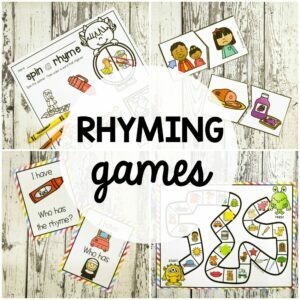 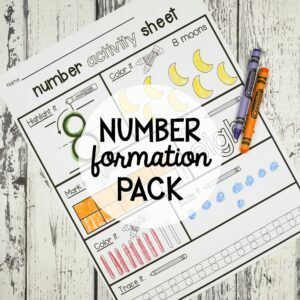 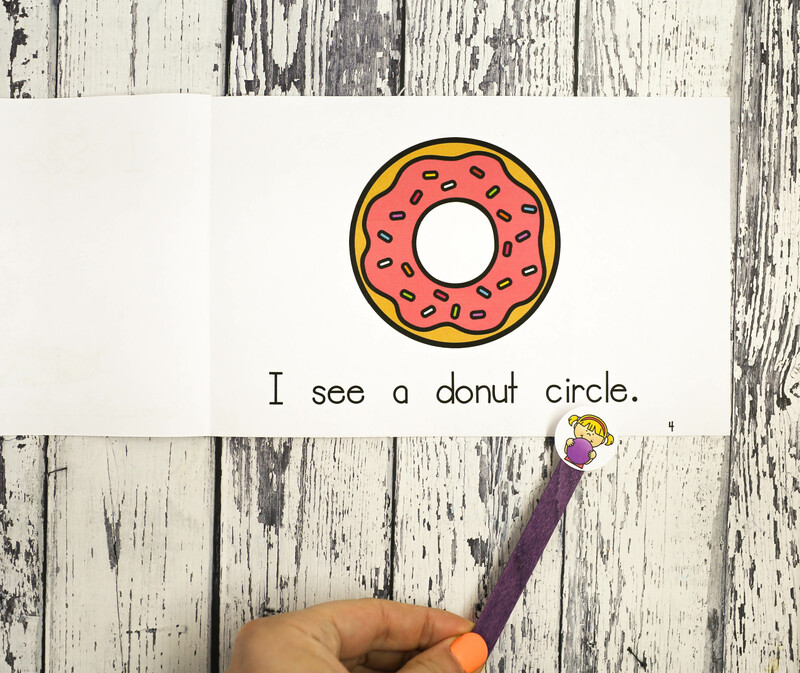 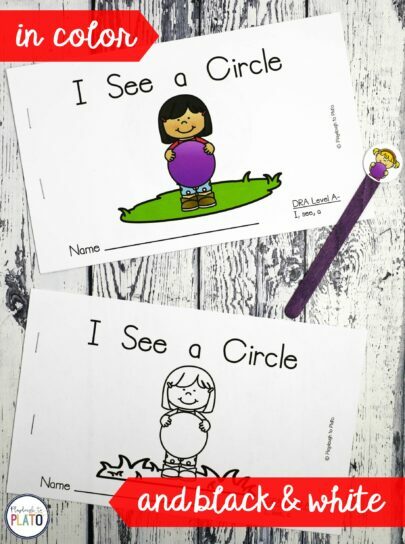 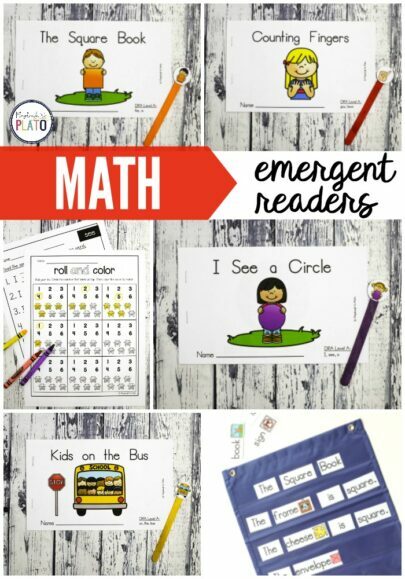 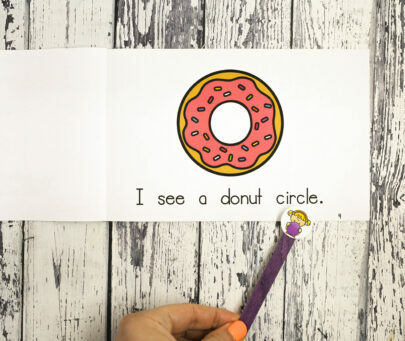 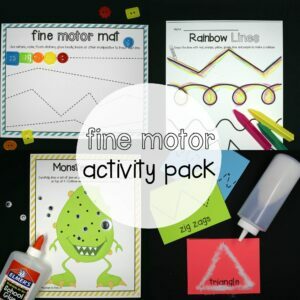 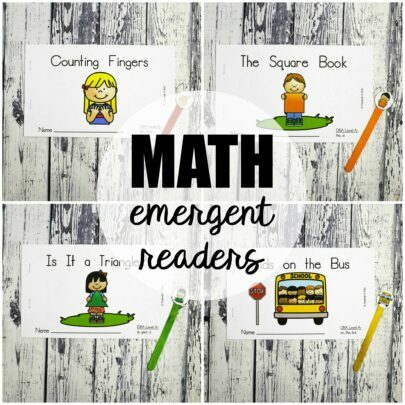 Looking for a simple way to combine math and literacy?! 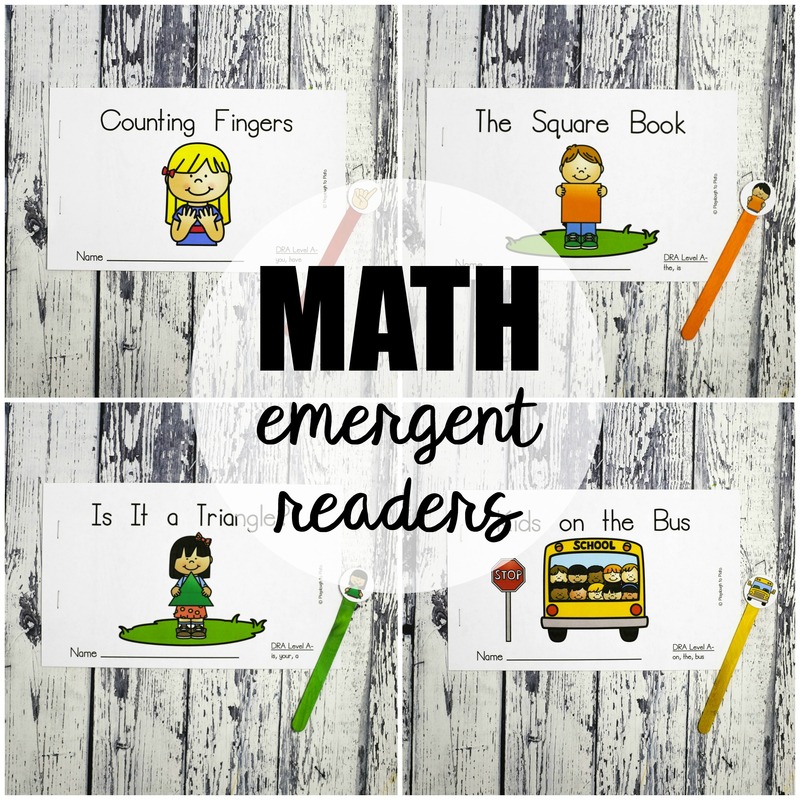 Kids will love learning about shapes, numbers and patterns with these ten math emergent readers! 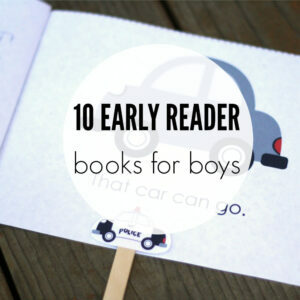 –> A second set of the same 10 books in black and white in case you’d like to save ink.